Mission: Seek to ensure the State Growth Management Act and all plans derived therefrom preserve the quality of life of Rural Area residents by monitoring potential code, policy, and land-use changes while engaging with policymakers. 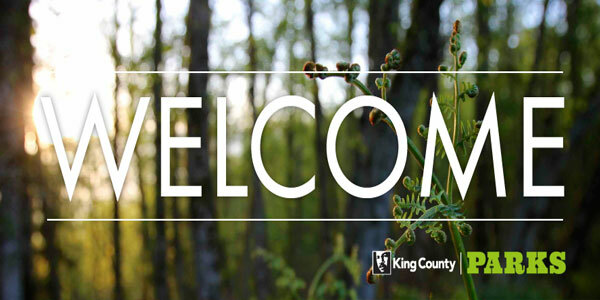 The Committee is the Area Council’s lead on all King County Comprehensive Plan (KCCP) efforts, including all Major Updates (every 8 years when the entire document is reviewed and subject to change, with the next update in 2024), Mid-Point Reviews (every 4 years, with the next review in 2020), and Annual Changes through the Docket process. Please see the KCCP page (accessed through the top-level menu above) for more details and schedules. 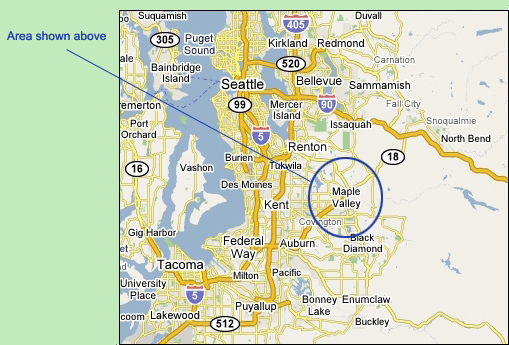 On February 15, 2019, the GMVUAC along with four other Rural Area organizations (EPCA, GV/LHA, HHA, and UBCUAC) submitted a joint set of comments to the King County Council on the Executive’s Scoping Document: UACs/UAAs Joint Comment Letter. 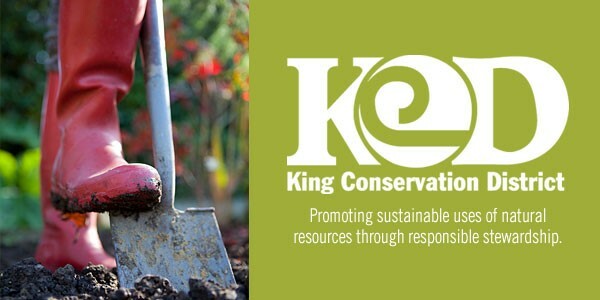 During annual KCCP updates a Docket Item process is used whereby “minor” changes can be proposed. The committee prepared and the full Area Council approved and submitted a set of comments on a 2018 Docket Item request to rezone to Industrial land along SR-169 and the Cedar River not far from Cedar Grove Rd: D.I. #4 Comments This Docket Item (now labeled #3) was rejected by King County in its December 2018 Docket Report citing some of the rationale the Area Council used in its recommendation to reject it. 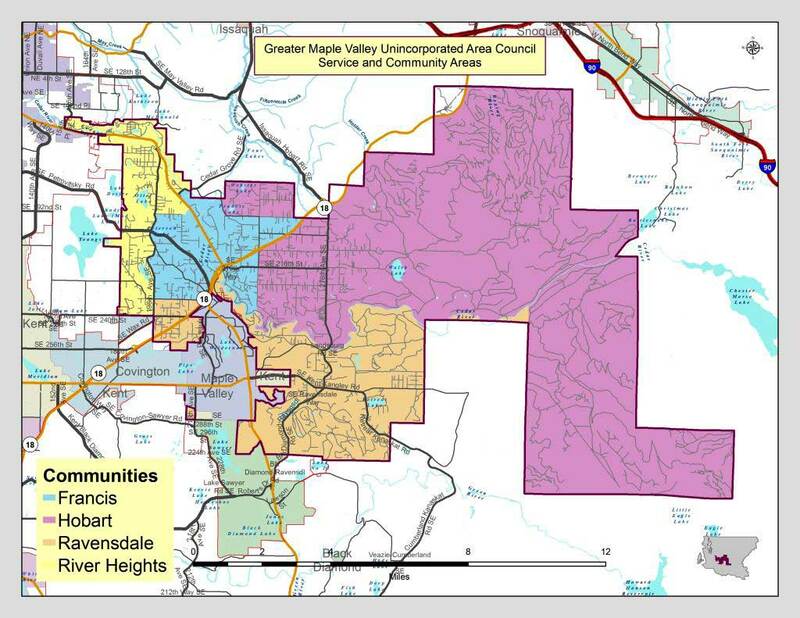 External Links (see also GMVUAC King County and Links webpages): Links to key agency sites, planning documents, and reports of interest.